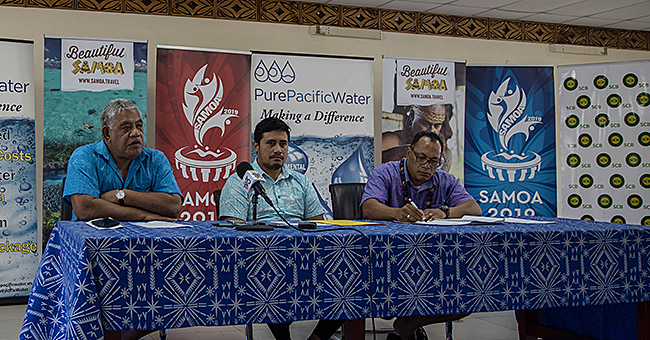 Samoa has signed a Memorandum of Understanding (M.O.U) for Opus to provide capacity building opportunities through short-term training in the field of engineering and scholarship initiatives. The M.O.U was signed last month by Peseta Noumea Simi, Chief Executive Officer of the Ministry of Foreign Affairs and Trade, Paul Rooney, General Manager of Opus International Consultants Ltd; and Fui Tupa’i Simanu, President of the Institute of Professional Engineers Samoa (I.P.E.S). 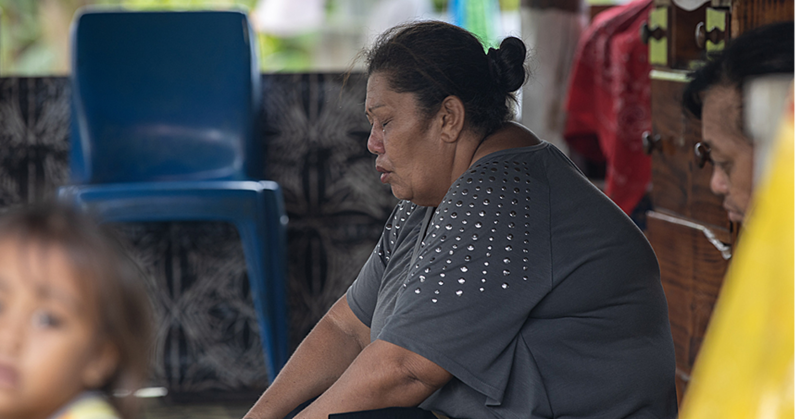 The capacity building initiatives include partially funded scholarships for students to undertake civil engineering at an approved university in New Zealand, a cadetship programme for Samoan nationals working in the civil engineering fields in Samoa as well as the secondment of engineering staff in Samoa to either New Zealand or on projects being carried out by Opus in Samoa. Samoa’s growing number of infrastructural developments brings an increase in demand for qualified engineers. 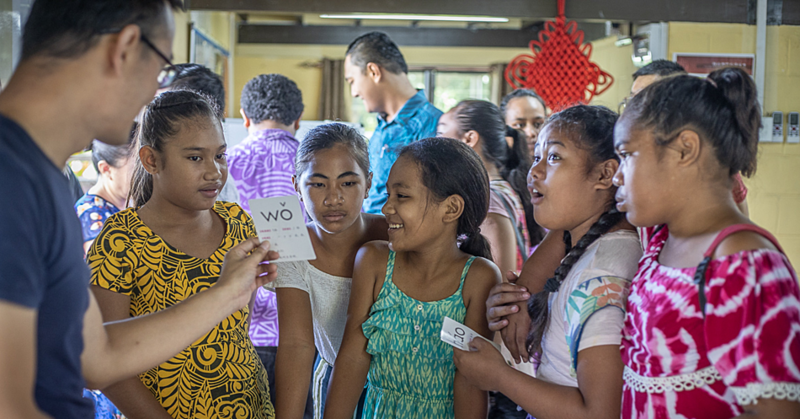 I.P.E.S and the government recognize that the initiatives offered by Opus is a good incentive for students to undertake engineering as a career and to enhance the capacity of engineers already working in Samoa both in the government and private sector. 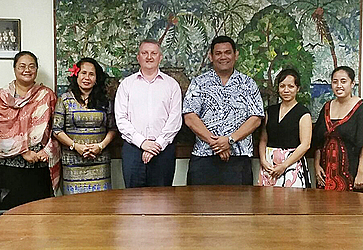 The partnership established between Opus, I.P.E.S and the government will hopefully encourage other overseas consultancy firms or contractors to follow suit and provide and establish a positive working relationship with the engineering sector in Samoa. An advertisement to invite students and engineers to apply for the above programmes will be published on I.P.E.S website (www.ipes.ws) and M.F.A.T website (www.mfat.gov.ws) and in local newspapers, once these programmes are made available for the first intake for 2017.